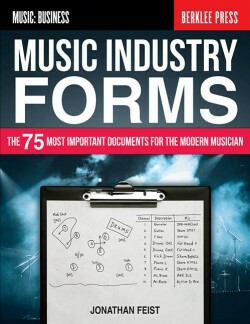 Mike King is a course author, instructor, and the Chief Marketing Officer at Berklee Online, the online continuing education division of Berklee College of Music. 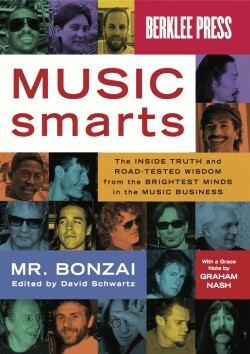 Prior to working at Berklee, he was the Marketing/Product Manager at Rykodisc, where he oversaw marketing efforts for label artists including Mickey Hart, Jeb Loy Nichols, Morphine, Jess Klein, Voices On The Verge, Bill Hicks, The Slip, Pork Tornado (Phish), Kelly Joe Phelps, and Frank Zappa’s estate. Mike was also the Director of Marketing and Managing Editor of Herb Alpert’s online musician’s resource, www.artistshousemusic.org. 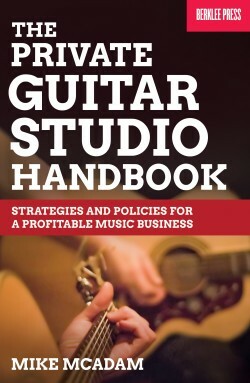 Mike has written three courses for Berklee Online: Online Music Marketing with Topspin; Music Marketing 101; and Online Music Marketing: Campaign Strategies, Social Media, and Digital Distribution. 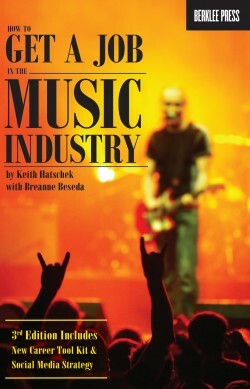 He also teaches The Future of Music and the Music Business for Berklee Online. 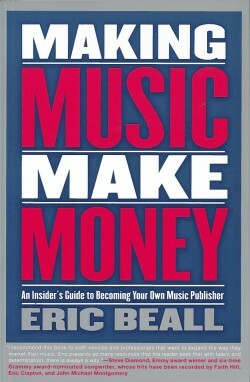 His book, Music Marketing: Press, Promotion, Distribution, and Retail was published by Berklee Press in 2009. Mike was recognized as the Best Music Business Teacher by the National Association of Record Industry Professionals (NARIP) in 2011. 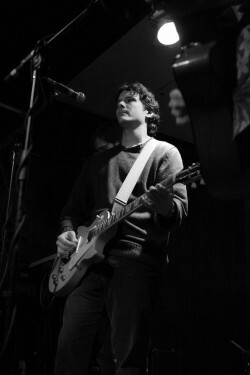 Mike has written for Making Music magazine, International Musician, Hypebot, and American Songwriter, and has been quoted in The Huffington Post, The Boston Globe, Wired, CNN, The Boston Phoenix, The Chicago Tribune, Music Connection, and Muso. 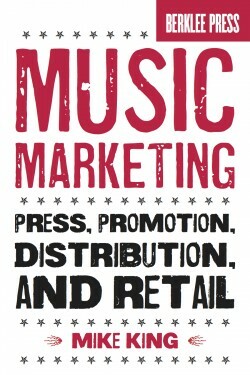 He’s also presented at MIDEM, NAMM, CMJ, Rethink Music, NARM, SF Music Tech, Futures of Entertainment @ MIT, and Music 2.0.